Here is another smart thermometer designed to make life easier for parents of young children. 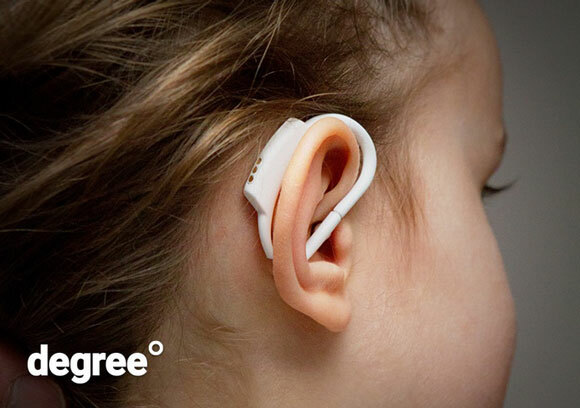 degree° is easily wearable and comfortable. It takes your child’s body temperature from inside the ear. It alarms you when temperature is rising fast or already too high. The companion app provides you with fever knowledge and other useful tips. degree° lasts over 5 days on battery. It is made of thermoplastic elastomer. 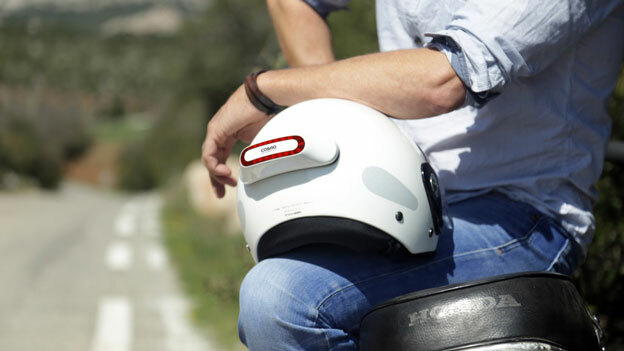 It connects to your smartphone via Bluetooth and has a range of 0-122F.